The Five-Second Voice-Over Billboard: How Hard Can it Be? My first billboard for NBC! What a pleasure to be directed and produced by the fabulous Bill Rock, who has been one of the voices of NBC for years and is one of the voice-over greats. I pinned his studio on Pinterest on my “Great Places to Record Audio” Board. Bill and I were talking about why it can take so long – well, let’s just say more than 5 seconds – to record “short, easy” pieces like this. What do you need? When to market yourself to this work? First of all, you need to be able to deliver variety – so the client has choice and can pick the one they want. Secondly, timing is of the essence, down to the hundredth of a second. As in many shorter reads, to really deliver the tone the actor in you wants to perform, you’d need a little more time. You don’t have it! It helps to have a master producer/director like Bill, who can make an extra tenth of a second go away without adjusting speed. Third, techniques like articulation, pitch, coloring words, phrasing, tempo changes are all vital here. 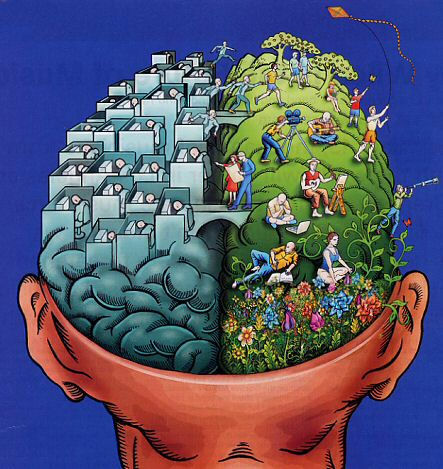 Some of the variety will come from these “left-brain” techniques, some will come from your “right-brain” sense of play and imagination. And be willing and able to take direction, especially from a pro like Bill. Fascinating, too, to hear the listening expertise of the client from NBC – one listen to all 7 takes, and she knew: “let me hear 3,4, and 7”. Then “Let me hear 4 and 7” Then, number 7 it is. Whew! And I can’t even decide which pair of jeans to put on in the morning (and, um, they all pretty much look the same). So – it didn’t really take that long (I mean, way under an hour) to come up with seven reads to play for the client, all under 5 seconds – but, as Bill said, “People think this is easy; it’s not! It’s hard work.” Indeed. Okay, maybe not compared to, say, police officers, construction workers, and middle school teachers. (not delusional…I know voice-over is cushy compared to that!) But, harder than the average person might expect. Thanks again to Bill – and if you want to hear the 5-second result it’ll be part of “Fashion Star” on April 24 and it’s about Maybelline. Yeah, I’m taping it. It’s my first one. Guilty!